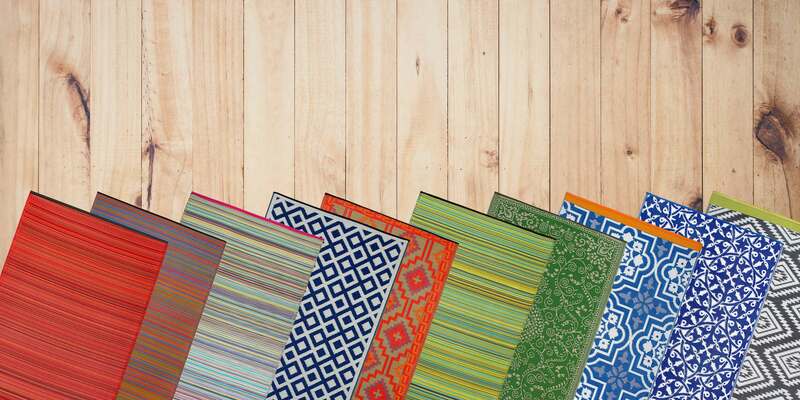 The Fab Habitat range of rugs, made from recycled plastic, is now available in South Africa! Our fabulous, global and eco conscious line of Fab Habitat Rugs adds value to homes everywhere and enrich the lives of the artisans who create them. Our company works diligently to create beautiful and affordable products for your home décor while keeping the most important aspect of our mission in mind reducing the carbon footprint on the environment. 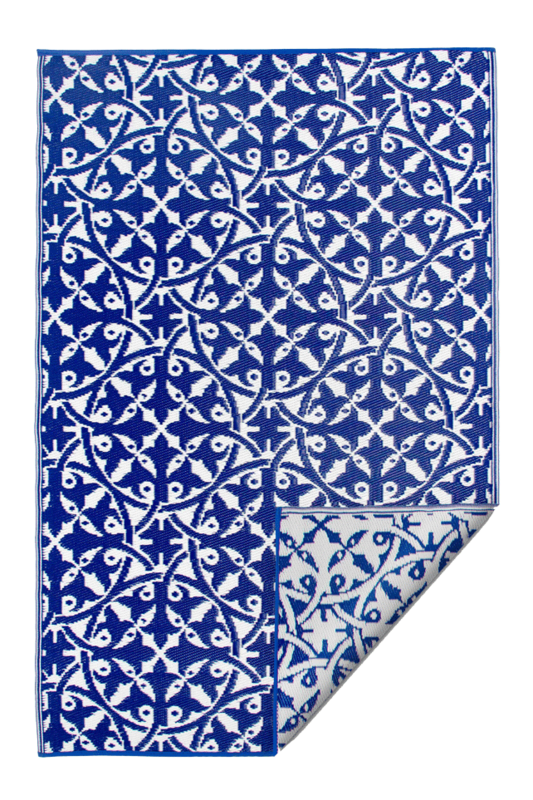 All our rugs are made from recycled plastic. Cool? We think so! About Fab Habitat South Africa. ADD SOME ECO-FRIENDLY BEAUTY TO YOUR HOME TODAY. 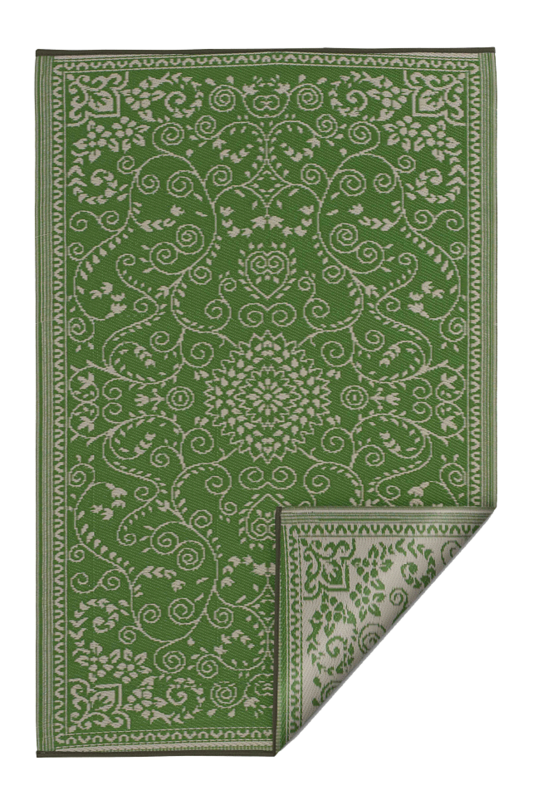 This eco-friendly solution to decorative plastic rugs and mats are practical, affordable and easy to clean. 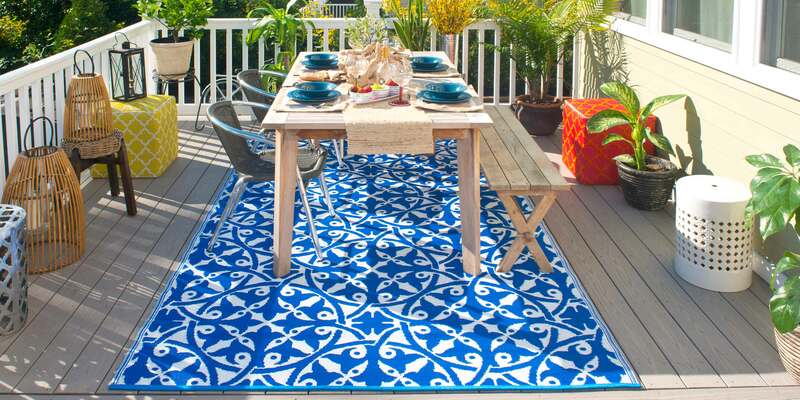 Fab Habitat indoor and outdoor rugs are perfect for kids, pets and the whole family. Find us at major retailers. 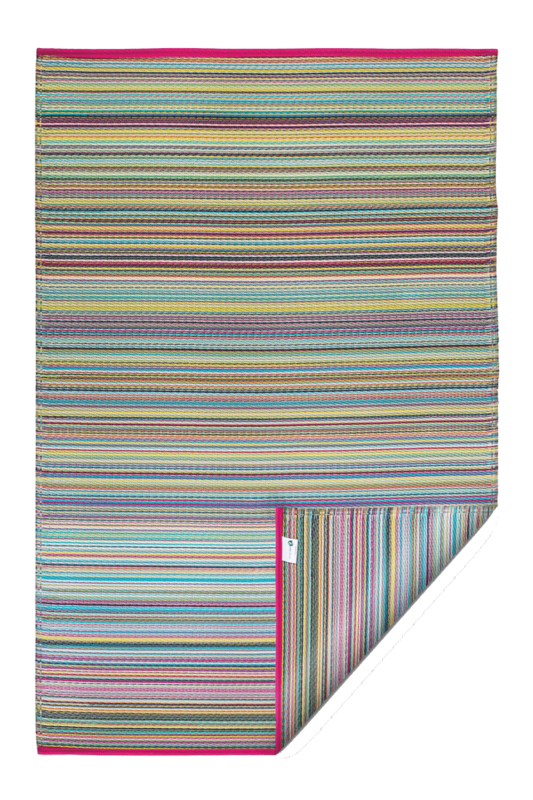 Our Fabhabitat rugs are shipped for only R50 delivery to all locations within South Africa. Sign up for our Storm newsletter to receive special offers, exclusive deals, news and competitions on Fab Habitat and other great brands offered by Storm!